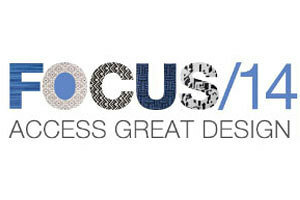 Romo welcomes you to join us at our showroom for Focus/14 with guest appearance for 'Access All Areas' from Sophie Robinson, Interior Designer and TV Judge and exciting events at Zinc Textile. 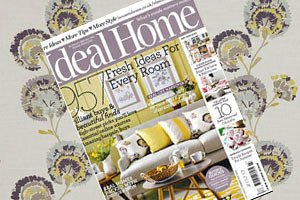 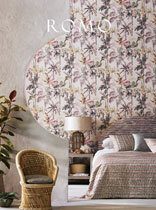 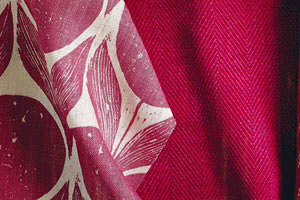 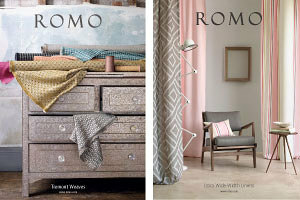 See a selection of recent UK editorial coverage for Romo. 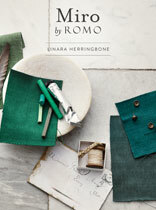 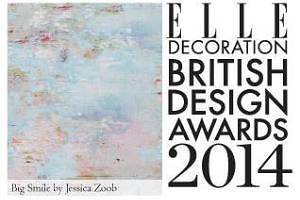 Romo's advertising campaign for Autumn / Winter 2014 features in the UK's most prominent interior design titles, House and Garden, Homes and Gardens and Living Etc through September and October.